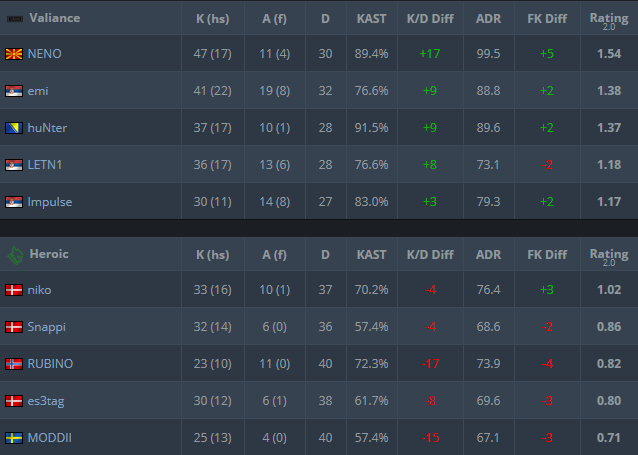 Best CSGO team from Balkan Valiance has managed to qualify for DreamHack Marseille after taking down danish Heroic 2:0 in maps! This is step up from their highest international achievement, placement as 7-8th on DreamHack Open Atlanta 2017. DreamHack Masters Marseille will be held from Apr 18th to Apr 22nd 2018 and will see 16 best teams in the world. While Valiance had to play qualifications in order to play at event some of the teams were invited by organizer. 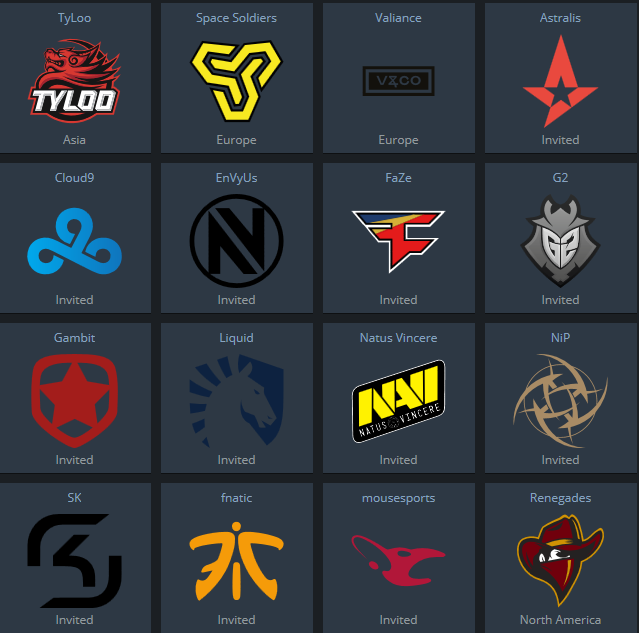 However Valiance will have hard time in every single match, as participating teams are filled with current or previous Major winners and teams who are in top #10 in HLTV.org ranking. These 16 teams will be playing for prize pool of $250,000 which will be split between all 16 teams based on their final placement respectively. Winner of event should bank majority of prize poll $100,000, second placed team will take home $50,000, while worst placed teams will bank at least $2,000 each. We wish Valiance best of luck and form in Marseille! Previous articleAzubu in ever more debt?